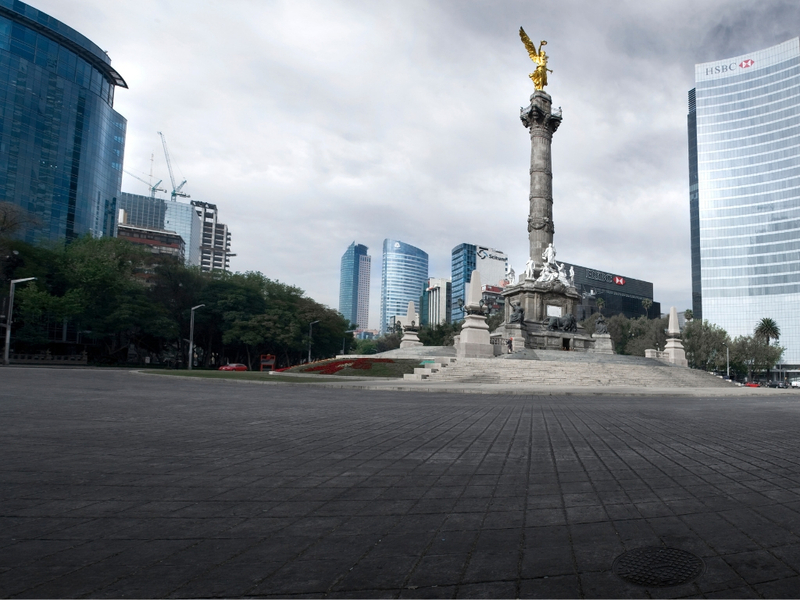 Mexico’s banking regulator is still waiting for the first fintech to apply for registration under the country’s new Law, iupana has learned. Mexico’s 2018 Fintech Law created a legal category for fintech startups, a move that many observers said would boost foreign investment in the sector by defining their legal status. The Fintech Law requires companies that offer financing, investment and payment services online to register as Financial Technology Institutions. Yet to date, Mexico’s National Banking and Securities Commission (CNBV) has not received any formal applications from fintechs, a spokesperson told iupana. Still, the CNBV says it is keeping in close contact with the industry. The CNBV has identified 120 companies in operation that will need licensing under the Fintech Law. These companies have until September to apply, to be allowed to continue in business. A further 43 companies have indicated interest in licensing as an ITF. These companies were not up and running when the Fintech Law was passed, meaning they must get CNBV authorization before starting operations. As such, the regulator expects to receive 163 applications for companies to license as ITFs, the spokesperson said. Separately, a draft of the second batch of policy details for the Fintech Law was published on February 7. The rules cover information security, contracting with third parties, and other details.